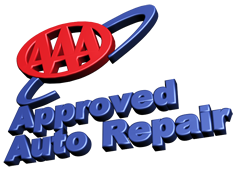 Send Us A Message, Or Give Us A Call (856) 455-1862 . 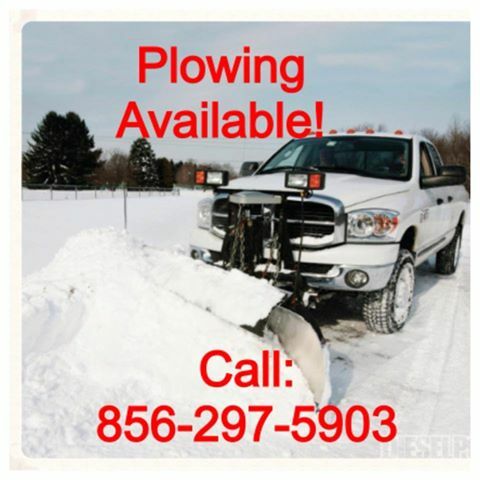 Should We Contact You By Phone ? Please Tell Us About Your Problem. 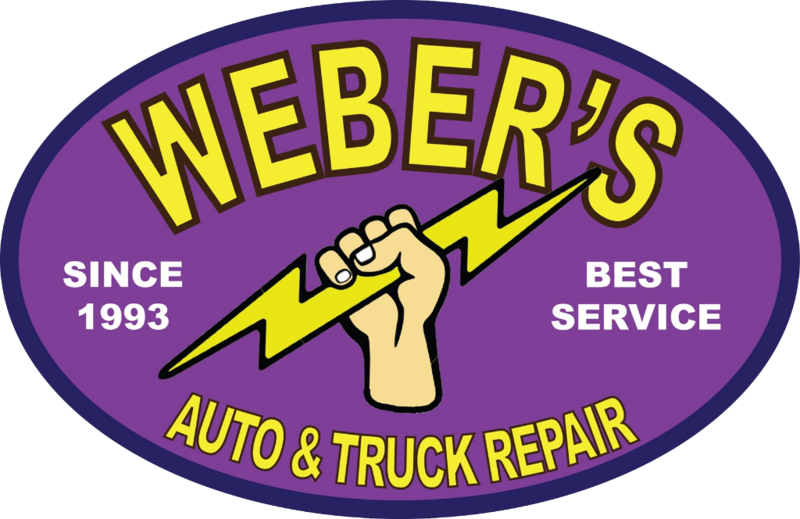 © 1993-2018 Weber's Auto & Truck Repair™ • All Rights Reserved.